Protect your cars vinyl & leather interior from friction and staining and preserve its resale value. Easy application means you can keep your car looking brand new all year round. 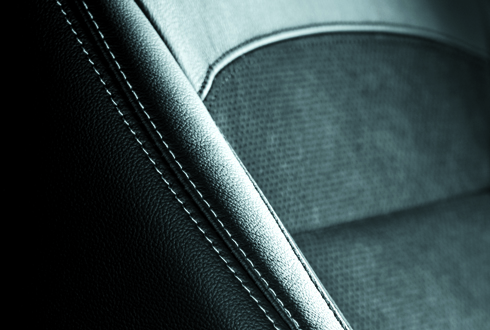 The friction protection is particularly important on seat bolsters, seat piping and any other high wear areas. The anti stain function is particularly worthwhile on light coloured leathers that are typically stained by dark coloured fabrics such as indigo jeans.